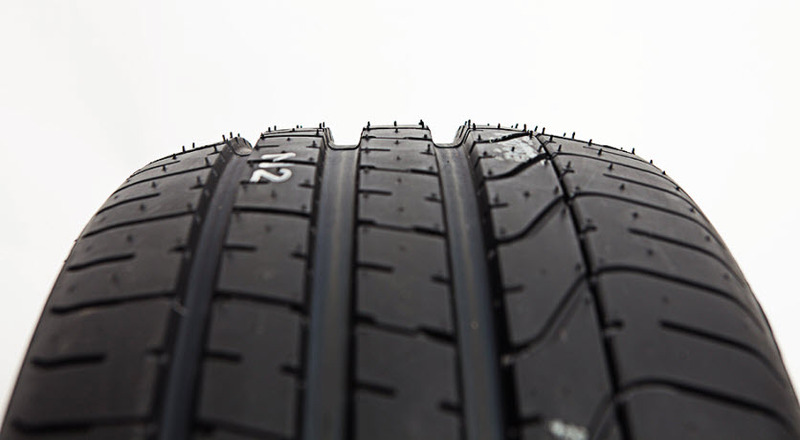 Our products help to achieve the highest scores on the new consumer tyre labelling schemes. We have the privilege of working with the top tyre manufacturers in the world. 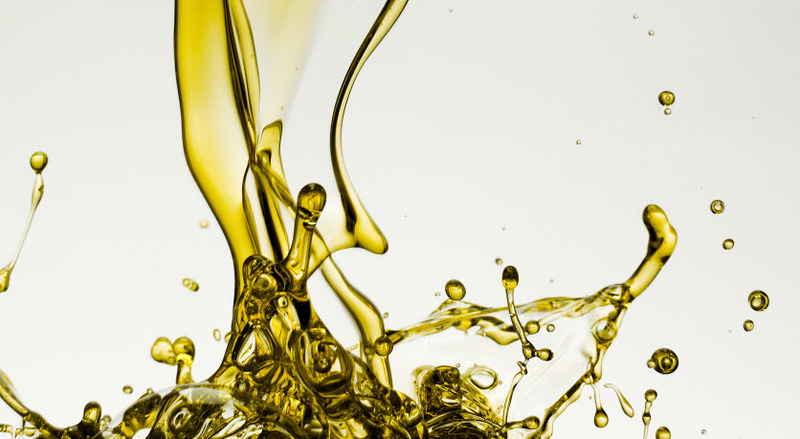 This has not only resulted in a wide portfolio of tyre oils, our products are popular as they offer a number of compelling qualities. But great products are just half the story. The other half is equally important. – we have to be able to meet widely differing demands – but also global sales and supply as well as continuous R&D.